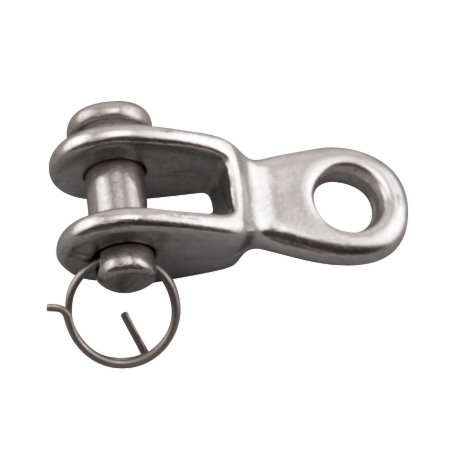 The Rigging Toggle is available in size ranging from 7/32″ to 1/2″ and features a removable clevis pin. This toggle is made from grade 316 stainless steel for maximum corrosion resistance and durability. 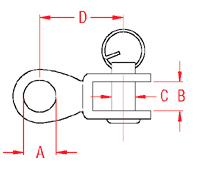 It is ideal for marine applications where a jaw turnbuckle is misaligned.